To be honest, I actually caved into the packaging more than the product itself but I guess it’s another product to try out. 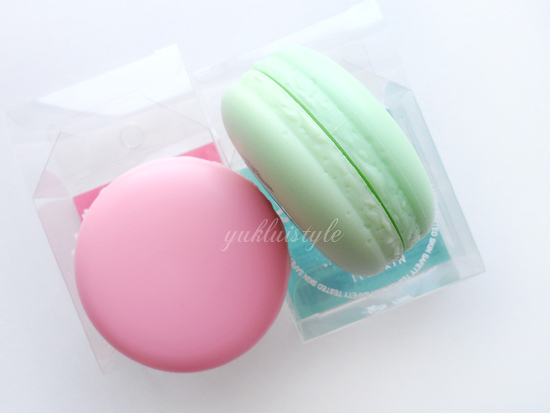 There are 4 flavours available and I have chosen strawberry and green apple. The other two flavours are grape and pineapple. It’s Skin is a Korean brand to those who haven’t heard of it. First opened these, the scent of these hit me straight away. They are insanely sweet. They smell more like candy, not too artifical. But when you apply these, the scent isn’t as strong. It’ll linger a bit but will weaken. Applying this make your lips look refreshed, nourished and not dry. It will disguise any cracks or dryness. This may possibly be due to the slight shine and gloss it gives. The moisturising factor is average, similar to chapstick, not the worst yet not the best. It is a little bit sticky but it’s not the type where you want to remove the lip balm off straight away. Some people may not like because of hygiene, using your fingers, but you can use a lip brush if you want. 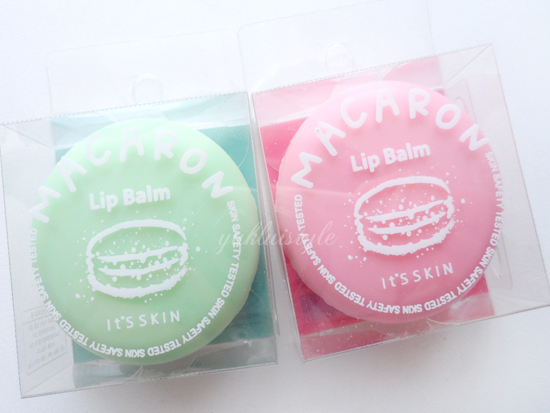 However, using fingers would be the best because it’ll heat the balm up and will apply smoothly on your lips. This lasts a good few hours, around 3 hours average before having to reapply. The moisturising factor wears off before the gloss. Some may think it’s a tad greasy as it just sits there on your lips. There is no colour whatsoever. It applies clear. I haven’t used this under lipstick yet. 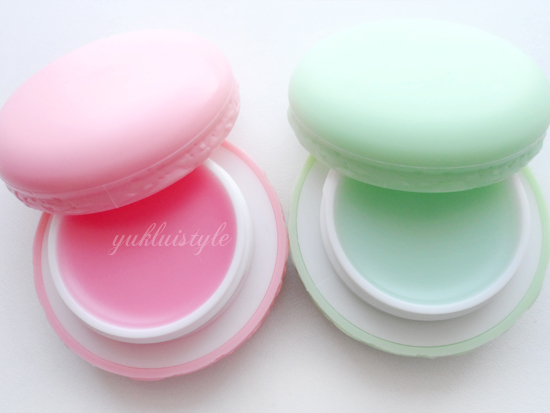 The diameter is about the same size as the Vaseline lip therapy, maybe a tad bigger and slightly thicker. Easy to carry in your bag. You get a good amount of product and this will definitely last you ages! This is an OK product overall. But how cute are they in general??? Previous Post You Wear This Foundation to Sleep? I picked up one of these during my transfer from Japan to Seoul Intl. Airport, I love it, it's so cute~! Oh sweetie the package is really pretty! 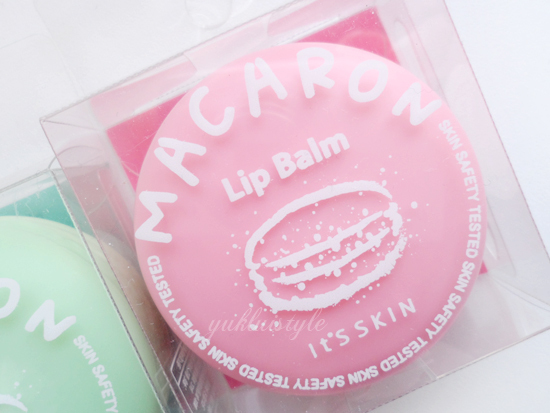 This packaging is just so adorable! !